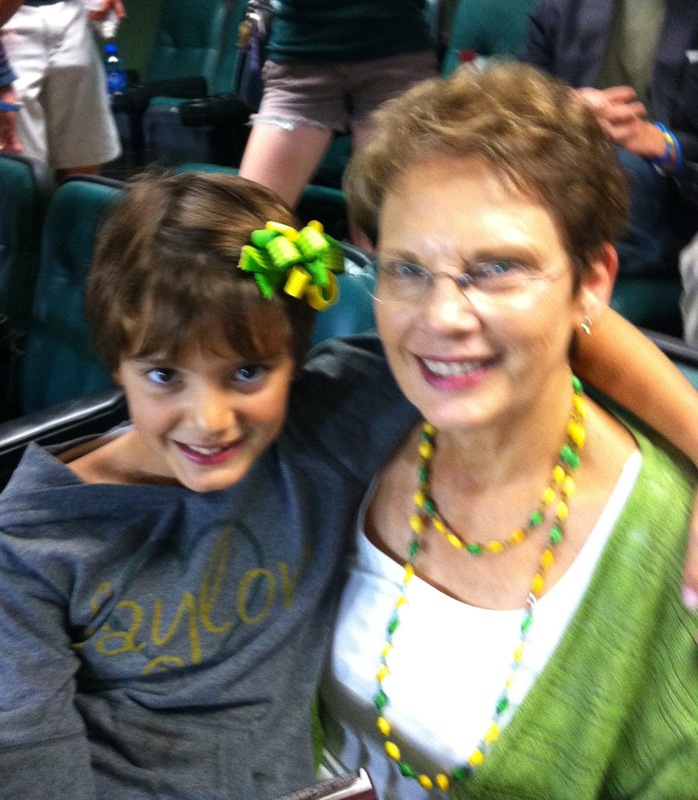 Nancy's Nook : Still Sic 'Em!! Well, the Baylor Bears lost big time to TCU last night. That's Sam's sister, Pat, with her granddaughter, Molly. Sam and Ken watched the whole game (as you can see). ... plus everything else in the whole wide world. Sam and I were glad we went to the game. Had a great time visiting. Glad you came to the game. Great seeing you and don't know why I am just seeing these fun photos!